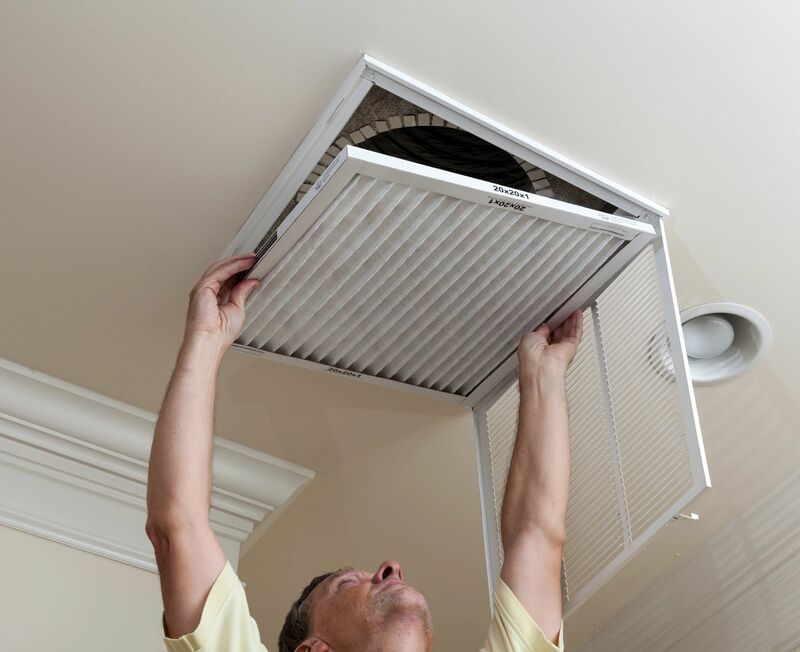 Here are some outstanding HVAC tips and tricks from Progressive Heating and Air. Make sure your thermostat is set to the proper setting [cool in summer, heat in winter]. Check to see what temperature you have set your thermostat to kick on. Some thermostats will not kick on unless the temperature is outside of a two degree differential. Try setting your thermostat between 72 and 78 degrees – each degree setting below 78 can increase your energy consumption by approximately 8%. Make sure your air is not escaping through doors, windows, fireplace – even your attic…make sure all openings are tightly sealed. During the summer, don’t let in unwanted heat and humidity. Use drapes, window blinds or shades and lower them when the sun is shining through – this can cause an increase in temperature, making your AC unit run harder than it should. • Preventative maintenance is the key to your unit running more efficiently. Make sure you have your thermostat checked and calibrated at that time. Never leave the house and turn the AC off, then come home and expect it to cool the house down right after you turn it on. Doing this will not allow the unit to cool the house down for several hours. 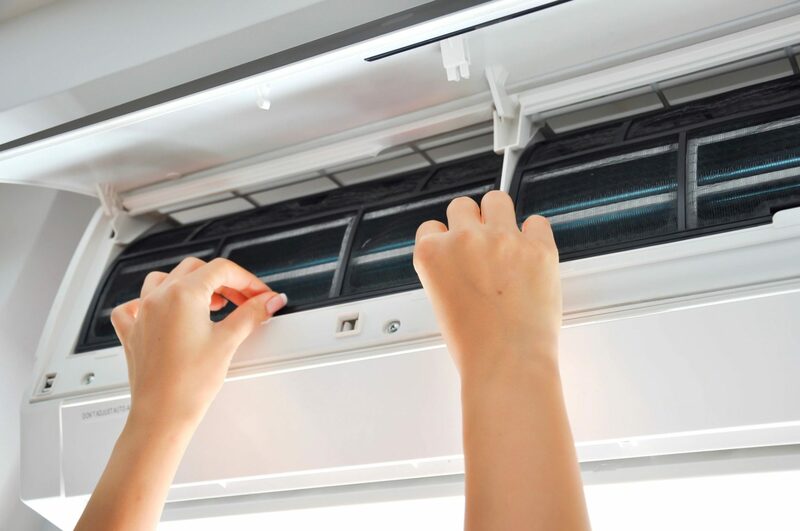 The air conditioner has to remove heat from the walls, furniture – everything. If you want to adjust the thermostat and are going to be gone for an extended period of time, turn your thermostat up five or ten degrees. Add a chlorine tab to your condensate drain once a month. This should stop your drain from overflowing unless obstructed. Keep your doors and registers open as much as possible. A properly installed and balanced AC system is designed to deliver and return hot or cold air evenly to and from all rooms in your home. Closing doors and shutting vents can cause certain rooms to become hotter and colder than others and decreases the units efficiency.